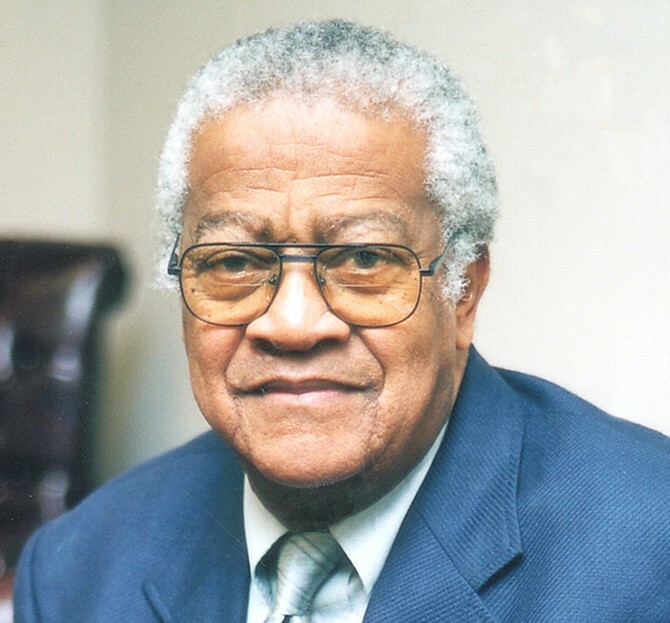 Originally from Gluckstadt, Mississippi, the late Dr. Aaron Shirley was a graduate of both Tougaloo College as well as Meharry Medical College. He set his sights on a pediatric residency out of state, but was invited to apply for a training position at the University of Mississippi Medical Center by then chair of pediatrics, Dr. Blair E. Batson. After much consideration, he accepted, becoming the first African-American resident — and the first black learner in any program — at UMC in 1965. He was the first African American to accomplish this feat. For a long time, Shirley was the only black pediatrician in the state of Mississippi. He went on to serve as a clinical instructor in the Department of Pediatrics for more than 40 years. His career highlights include co-founding the Jackson-Hinds Comprehensive Health Center, which became a model for federally funded community health centers nationwide. Dr. Aaron Shirley is the founder and Chairman of the Board for the Jackson Medical Mall Foundation. The Jackson Mall, formerly a retail mall in the 1970s and 1980s, Shirley saw the deterioration of that area and mall, so decided to become committed to reviving it. In 1995, his concept soon became a reality now known as the Jackson Medical Mall, a one-stop shop health care facility for the underserved. The Jackson Medical Mall is acclaimed as one of the nation’s most unique community health care endeavors. (I had the great opportunity and honor to meet Dr. Shirley many, many years ago as a former resident of Jackson, Mississippi, not realizing what kind of trailblazing person he would become. It’s so good to actually know someone who has made such a difference in a community as well as establishing a strong foundation, leaving a wonderful legacy for others to follow)! Thank you Dr. Aaron Shirley.